You know that place you always go when you’re desperately needing to repent from all the high-cholesterol, fatty, sugar-coated errors of last week’s meals? Well, in Laguna Beach that health-conscious refuge goes by the name Active Culture. 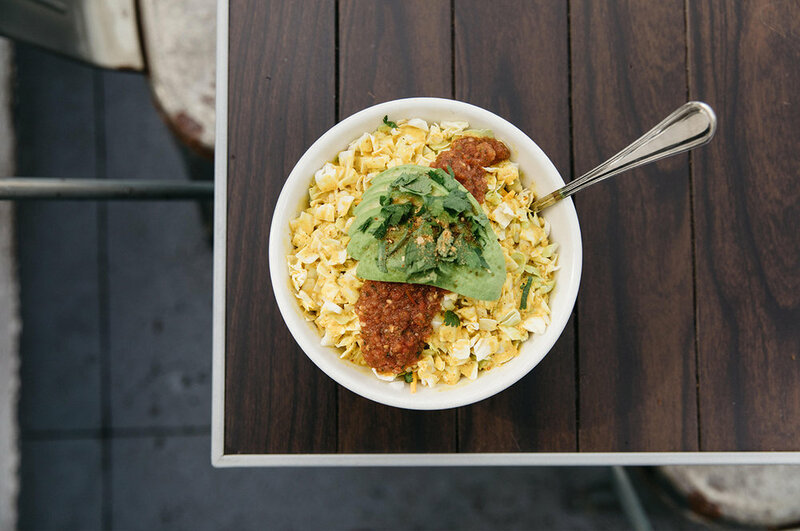 The vegan-centric (but not vegan-only) café has been revitalizing the appetites of its neighbors with a sustainable and organic perspective for over nine years. A family-owned spot, they’ve become a safe haven people can visit to find that healthy alternative they’ve been missing. 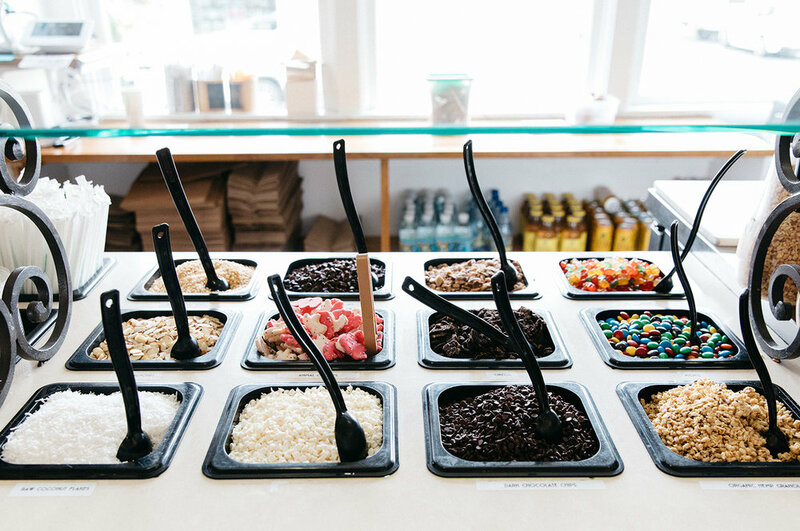 Active Culture originally began as the popular frozen yogurt shop, Velvet Yogurt. While the yogurt business fared well for the clan, Wickland and her family members wanted to create somewhere their guests could experience the health-first ideals they had grown up practicing in Lake Tahoe. “Because of our parents, we were always the ones who showed up to school holding lunch pails filled with sprout sandwiches that nobody wanted to trade with,” Wickland remembers fondly. “But it spawned our love and creativity for good food, an appreciation for what food gives you, and enabled a passion that tends to get lost with most kids,” she continues. Eager to dig deeper and expand, they decided to revamp themselves as Active Culture and launched with 15 new menu items including rice bowls, smoothies, and shakes, not entirely sure what feedback they would receive from their visitors — nervous, as it was their first attempt at creating a small-scale restaurant. They didn’t have to worry for long. Three restaurants later with a multitude of healthy options on the menu. 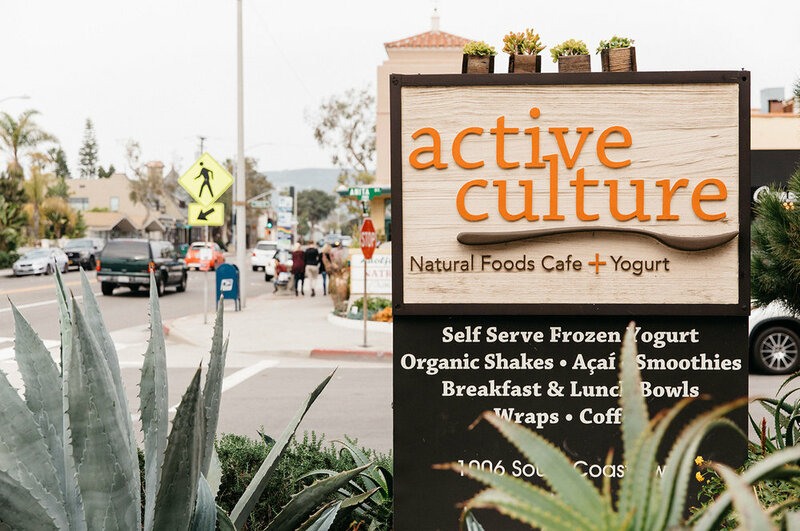 Active Culture has become a staple in Laguna, and a favorite amongst the health-centric crowd. Their newest location is in Bend Oregon, with their second in San Clemente (which houses a larger kitchen for a more expansive hot menu selection). Check Active Culture out in Laguna at 1006 S. Coast Hwy, open every day from 8am-9pm. Born and raised on the salty sands of California’s coast, Manny Frausto is a staff writer at Laguna Beach Living and has been seen writing articles like he eats his veggies for publications such as the LA and OC Register, OC Home Magazine, and beyond. Reach out to him at manny@lagunabeachliving.com.